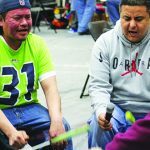 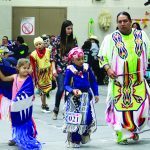 The Tulalip and Marysville community showed up in large numbers for the Annual Hibulb United Spring Schools Pow Wow. 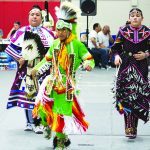 The recent event was held on Saturday May 13, 2017 at Totem Middle School to celebrate Native American culture with traditional song and dance. 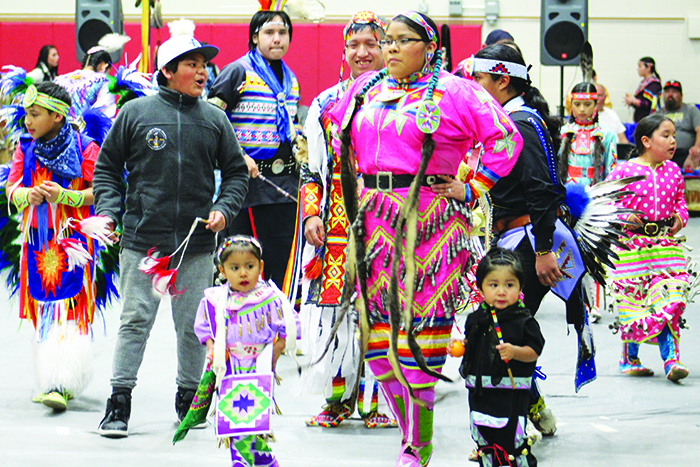 Many families traveled, some from as far as Canada, to participate in the festivities. 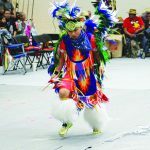 Several drum circles performed including host drum, Indian Heritage. 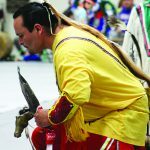 MC Arlie Neskahi directed the competitions throughout the evening. 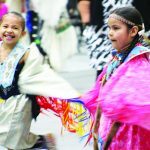 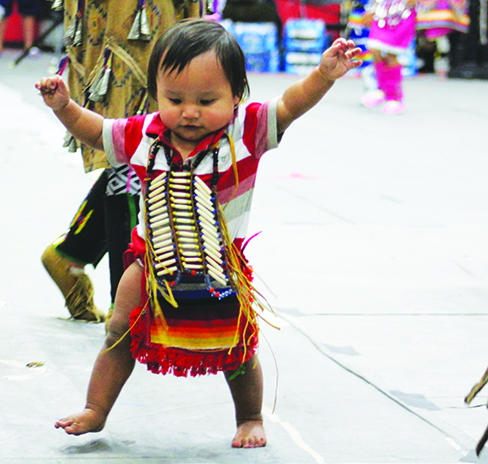 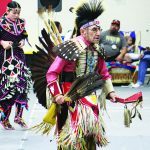 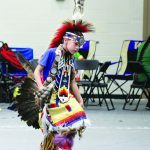 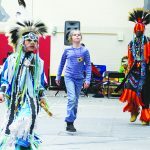 In between the inter-tribal dances and competitions raffles, donations and birthday wishes were held and books were awarded to every child in attendance willing to dance. 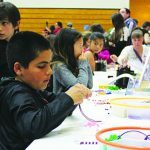 This year featured an arts and crafts table for the youth to make traditional Native American art, namely beaded jewelry. 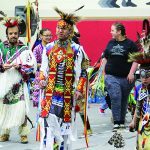 Numerous vendors were in attendance, selling an array of items including beaded regalia, art prints, sage, sweet grass, blankets and clothing.